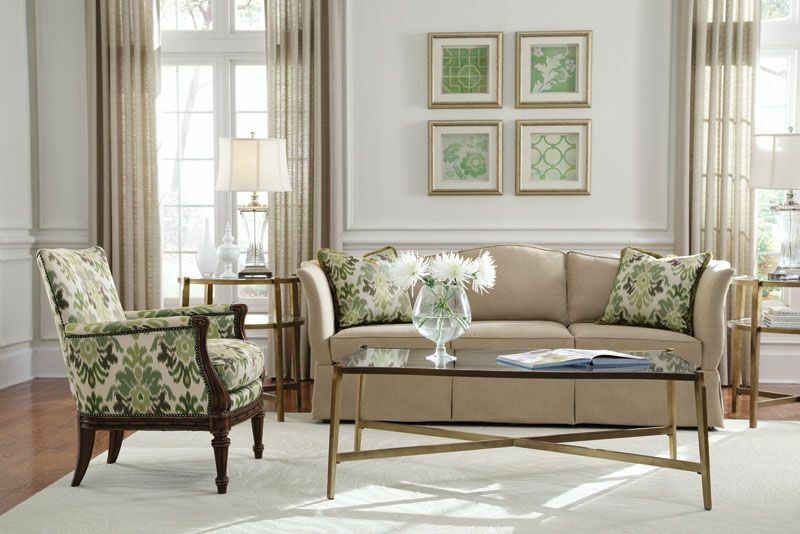 Click the button below to add the BELMONT-DESIGNER'S TRADITIONAL BEIGE CHENILLE SOFA COUCH & CHAIR SET LIVING ROOM to your wish list. 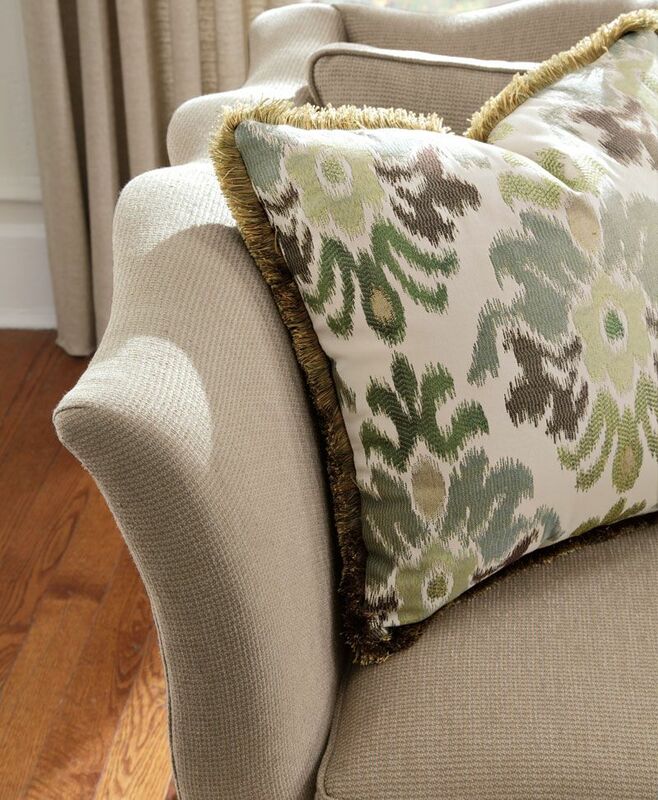 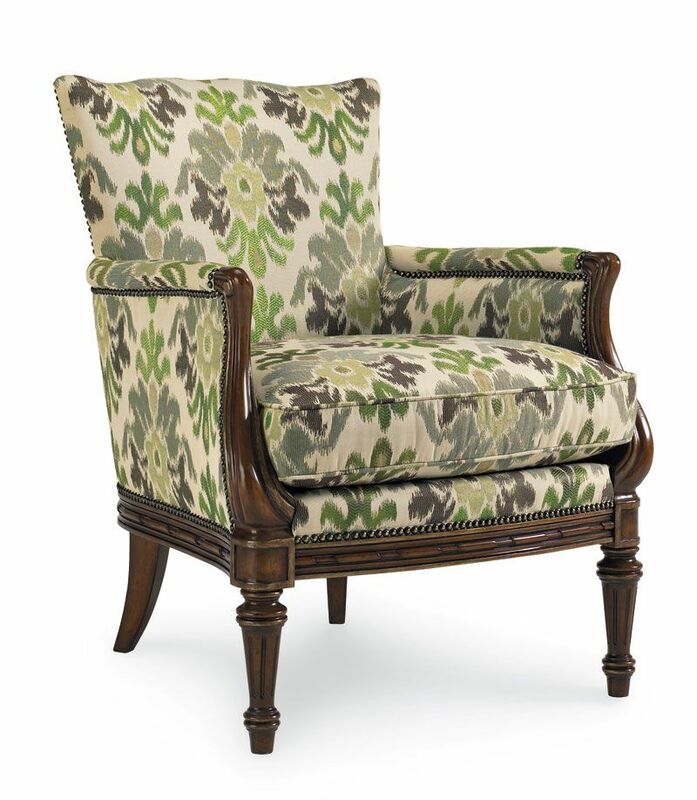 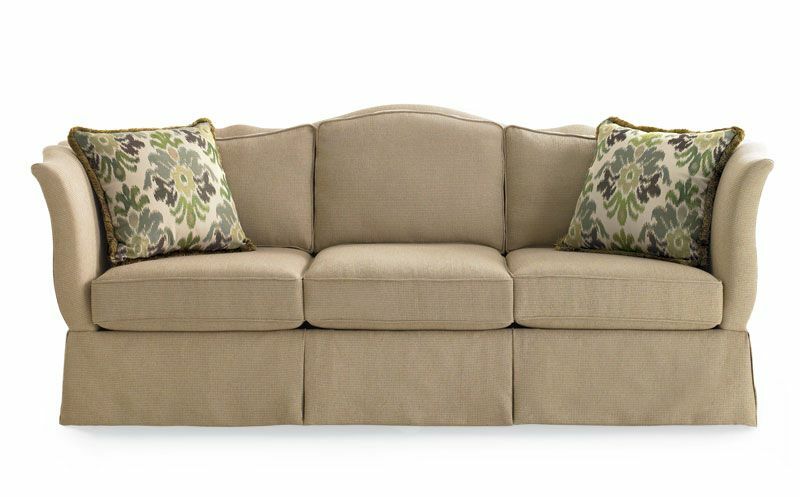 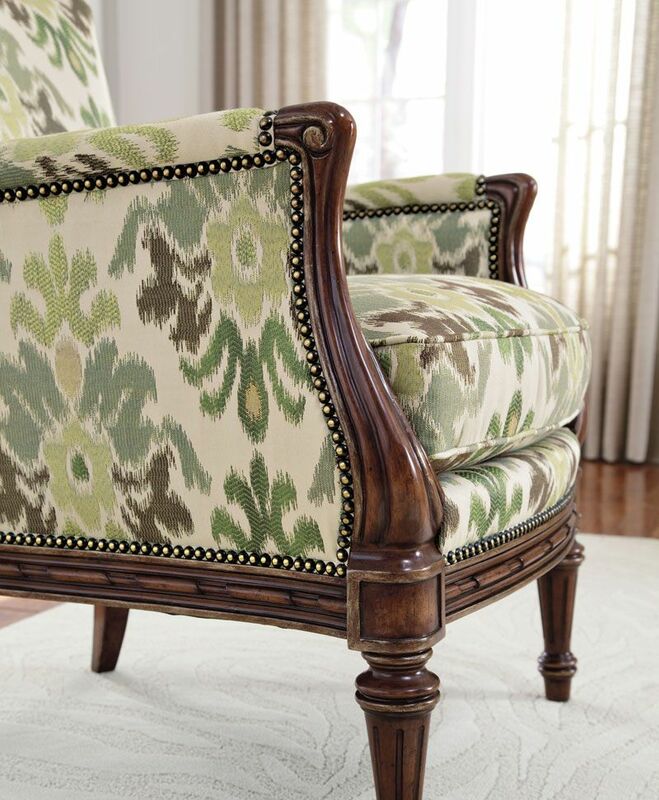 Gracefull and inviting traditional design features warm, neutral tone chenille with green & gold accent pillows. No sag seat and back frame.